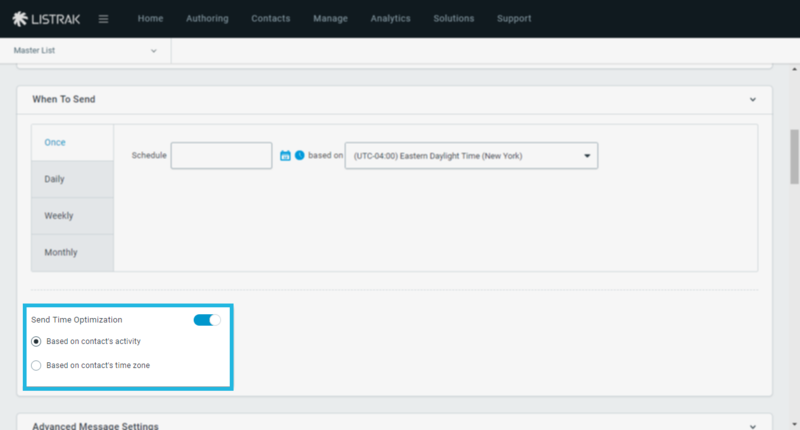 Learn about using Send Time Optimization to target contacts on your list. 3. Scroll to the When to Send section, directly after Message Settings. 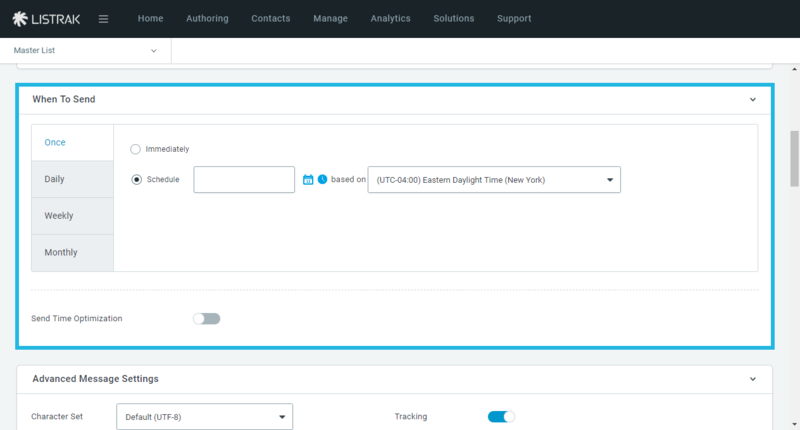 By toggling Send Time Optimization to "yes," you will see two options to send based on: the contact's activity and time zone. 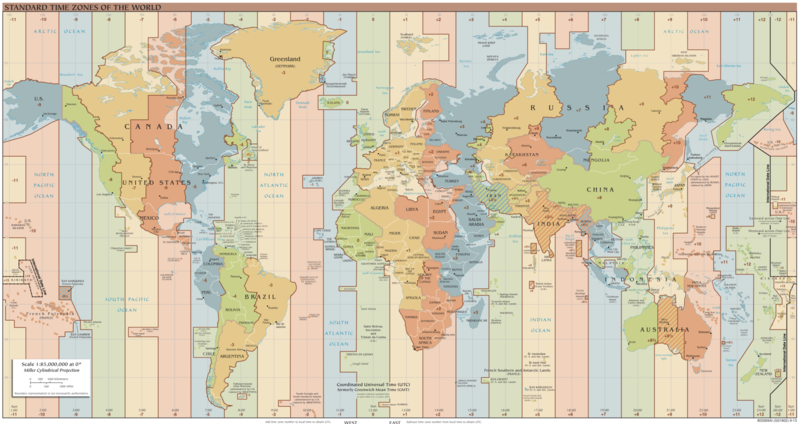 The time you schedule your message for must be far enough in advance that the earliest time zone (UTC+14) for your send has not yet occurred. This type of send cannot be scheduled before 12 AM of the following day. A notification will be displayed if the scheduled date does not meet the criteria referenced above. Contacts without a known location will be sent the message at the schedule send time based on EST.